When you're riding on the trail or on the road, you want to make sure you always are prepared for the worst-case scenario. 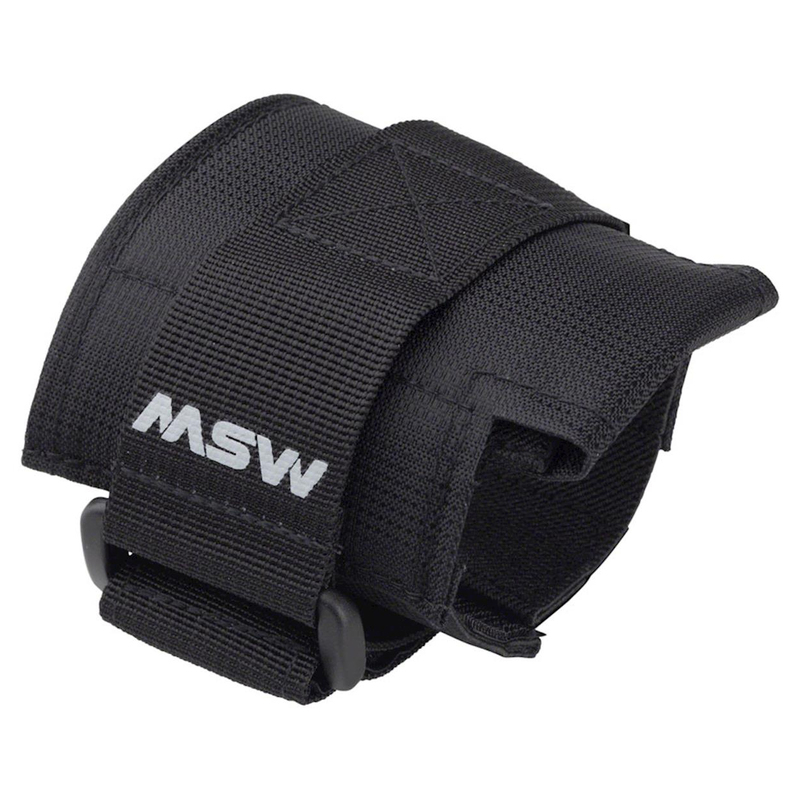 The SBG-300 Tool Hugger Seat Wrap by MSW is designed so you can conveniently carry your essential tools along with you while you're riding. 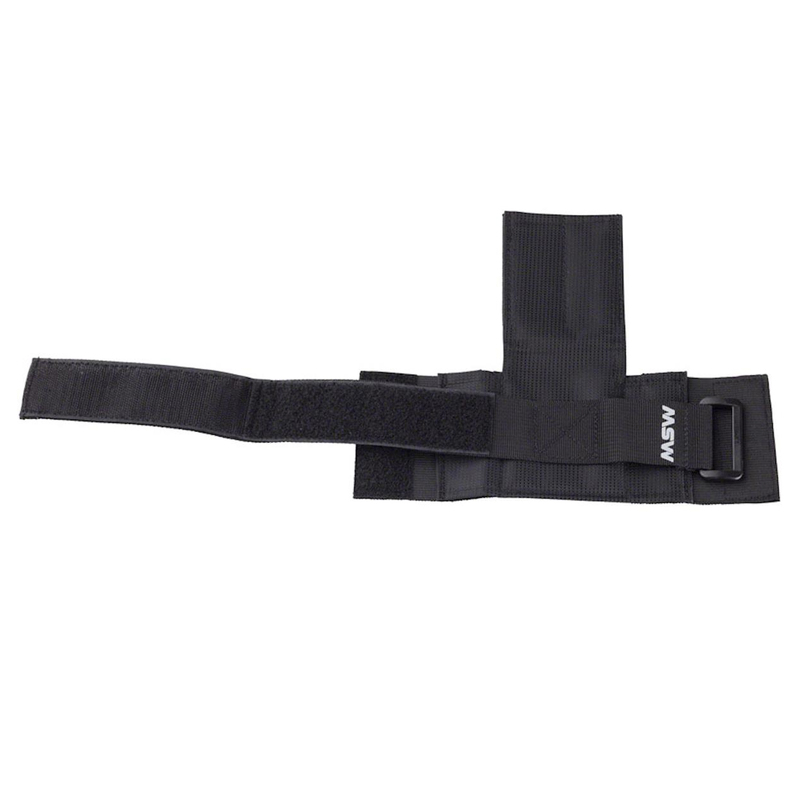 It has sleeves that are designed to fit tire levers, CO2, an inflator, patch kit, multi-tool and a tube. 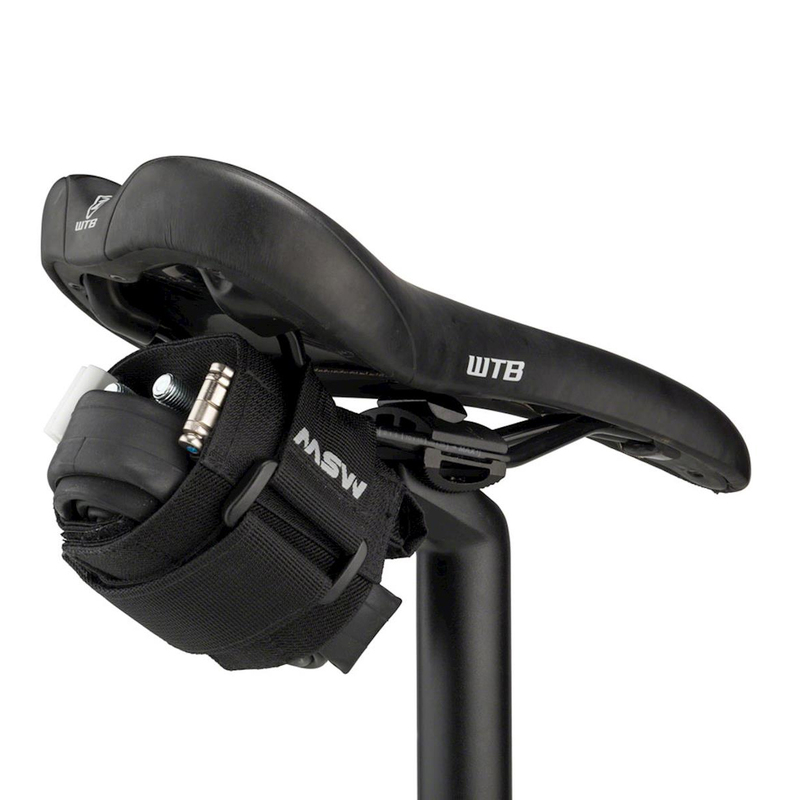 It works well with standard saddle rails, or you can just put it in your jersey pocket. Works great for a 29” tube and a couple co2 cylinders. Just assure there is clearance when seat post is collapsed and suspension bottomed out.